Admit it, we hate it when someone asks us to install or fix a Wi-Fi router but I guess Google doesn’t like such an image of a technology device. 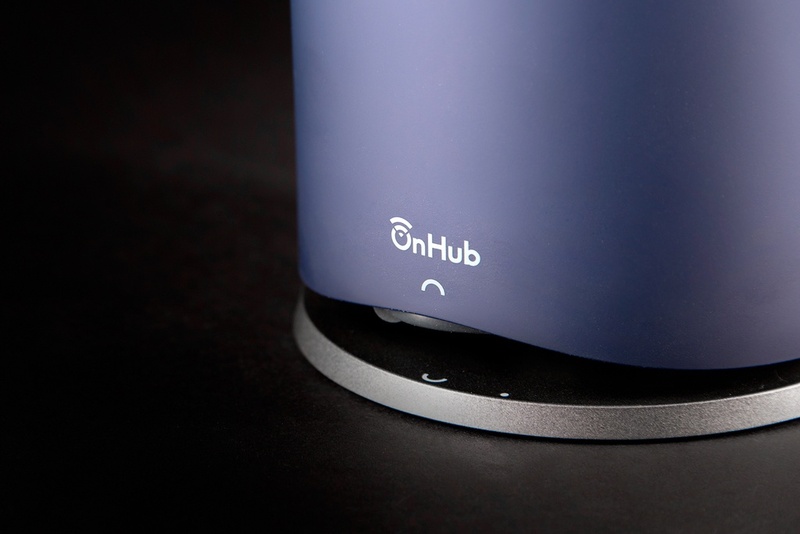 It has announced to come up with a very unique router called OnHub which will cost around $200. It has a simple design; a circular shape like a round vessel. Google says that this shape is ideal to escape from any complications that arise while installing and organizing the router. 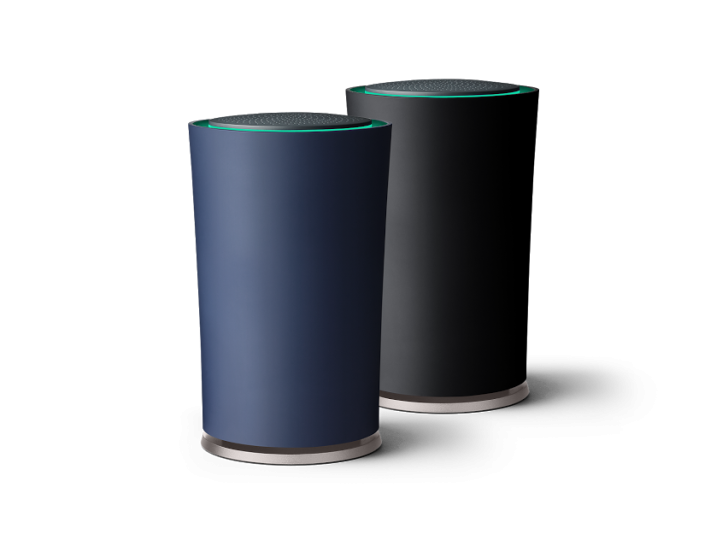 OnHub can connect to both Android and iOS phones and it is able to spot the best channel for the user and supports 802.11ac and 5 GHz WI-Fi. This awesome device has been built in collaboration with TP-link. 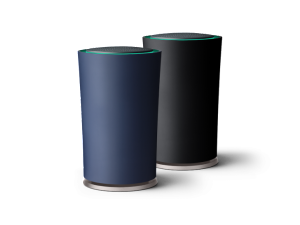 OnHub looks pretty similar to Amazon Echo but functions differently as OnHub is a pure Wi-Fi router and aimed to comfort the users. You might find the price tag a bit high but it is justified as installing and managing the router is pretty easy. You will also be happy to find out that this special router will go on sale on 31st August for $199.99. With the ‘Google On’ app, the user can set up and control the router conveniently. 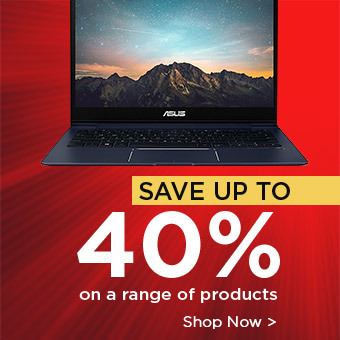 Moreover, you won’t be needing any laptop or PC to spot the problems concerning the router. Only one light will blink to inform the user what is going on. The red light would indicate that something is not right and green would suggest that things are just fine. The other added feature is that it can connect to other devices via Bluetooth. If we rate this device overall, it surely is a stunner in the world of router devices.